Create a lesson for your own! I will listen to your wants and needs, and answer the questions you might have. 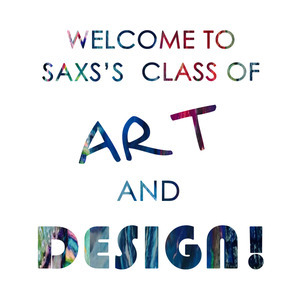 Thank you for your interest in Saxs' Art and Design Lessons! This is a counseling lesson to pin down what kind of lesson would meet what you want. 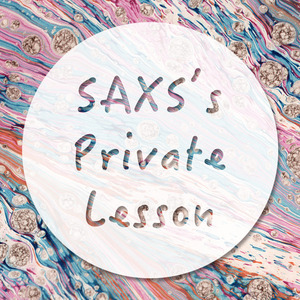 If you have not taken my lesson before, please take this lesson first! Each student has different goals, interests, and concerns. 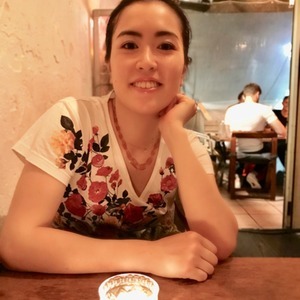 I will do my best to clear all of your questions and worries, so that you can be more excited about taking my lessons. ・My suggestions about the best lesson to fulfill your wants.